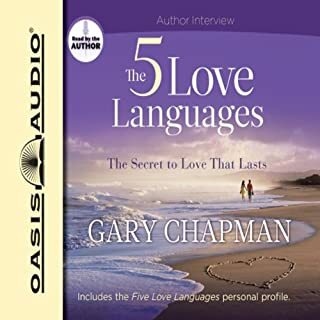 Where does The Five Love Languages: The Secret to Love That Lasts rank among all the audiobooks you’ve listened to so far? This book makes total sense to me. I now see many people in a different light. I see why I have had conflict with some very important people in my life. I also see how to avoid many of the same types of conflicts in the future. What about Gary Chapman’s performance did you like? Gary is a soft spoken Genius!! I loved the way he softly brought his points to a head and made it clear how this information can change your marriage, and all the relationships that are important to you. I will remember that different people want to hear you care about them in different ways. I will pay attention to that from now on in a deliberate effort to make sure important people know they are important to me. I suggest this book to anyone who wants to improve relations with anyone they care about. If you have someone you care for deeply, but seem to conflict with often. Read this book and see if you can't take the initiative, and improve the relationship. 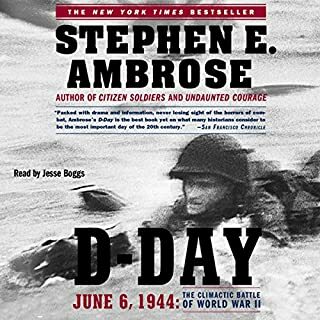 Where does D-Day rank among all the audiobooks you’ve listened to so far? This book really exposes the greatness of that generation. I fear to say that if we had such a large issue arise today we would not have the numbers of people who would risk it all to deal with the issue. I liked the detail of the things that went wrong and how those men dealt with the issues, and drove on to complete their mission. What does Jesse Boggs bring to the story that you wouldn’t experience if you just read the book? Jesse Boggs read this story in a way that I really think did justice to Ambrose. It almost made me think that Ambrose was reading it. The greatest day in history. This is true, and everyone should read it. Would you consider the audio edition of Mugged to be better than the print version? The liberal left want everyone to think they are the party of the Minorities, but they also want the minorities to stay in the place the liberals put them. They do not want to have to contend with them. They will also sell them out if the issue they are fighting at the moment requires a sacrificial lamb. It is more loving to tell a people, pull yourself up, work hard, and no one will ever take what you have earned. No one in the USA is holding minorities down except the modern left!! What was one of the most memorable moments of Mugged? 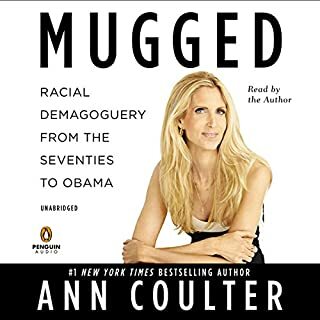 What does Ann Coulter bring to the story that you wouldn’t experience if you just read the book? Her voice inflection adds immensely to the experience. Her passin for the subject comes through in her words. No, it made me think. What did you love best about A Stolen Life? 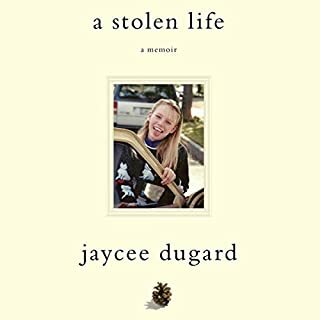 Jaycee Dugard tells a riveting story about her 18 years of imprisonment. She is a testament to the resiliency of the human spirit. For those people who think an iPhone and a 46 in Flat Screen are requirements for life should listen to this, and realize we are a coddled people. She survived in the worst of circumstances, and came out stronger. What about Jaycee Dugard’s performance did you like? Jaycee not only survived a hell most of us cannot imagine, but was able to clearly communicate what happened to here better than most people who read Audio books for a living. It made me cry to realize the failures to find her when Law enforcement had chances. 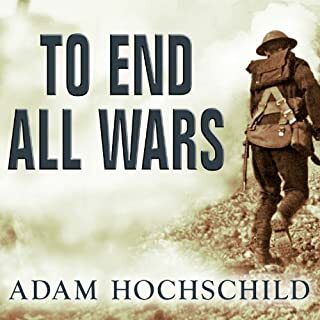 Would you consider the audio edition of To End All Wars to be better than the print version? If you don't understand how we got from the 18th Century thought to what became 20th century thought listen to this book. It shows the visionaries, and the old traditionalist, and how each was wrong and right. How each ones actions drove the other to do some things, and how they helped the other realize folly in what they were doing. How millions of lives were wasted, and the Generals and Leaders looked at things wrong rating victory by how many of their own were sacrificed, instead of looking at ground gained (generally none) or enemy troops felled. Arthur Morey is an excellent reader and his intonation helps to bring depth to the story. World War 1 a turning point for the world. Would you consider the audio edition of In Fifty Years We'll All Be Chicks... to be better than the print version? 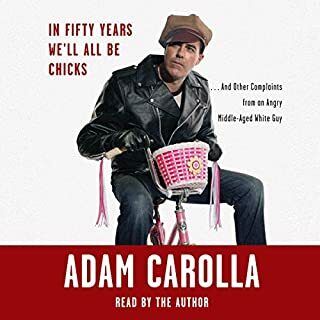 Adam Carolla knows what is wrong in our country, and some of the things we need to turn back to. 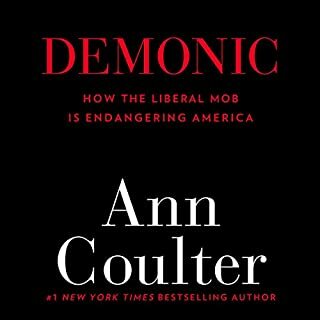 Everyone should read/listen to this so we can start getting our country back. What other book might you compare In Fifty Years We'll All Be Chicks... to and why? None. If I knew of one it would be in my queue to be my next listen. What about Adam Carolla’s performance did you like? He has a great way of telling in detail about the little things that have made big things wrong in our country. No, I listened in the truck over several days. 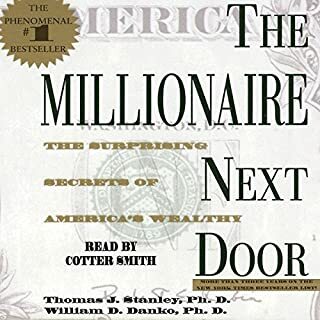 What did you love best about The Millionaire Next Door? Which character – as performed by Cotter Smith – was your favorite? The doctors, the wealthy one and the status one. No I listened as I drove, I drive a lot. This is an excellent evaluation of what our society is turning into. The mob is sending us to a place I am not sure we want to go!! !